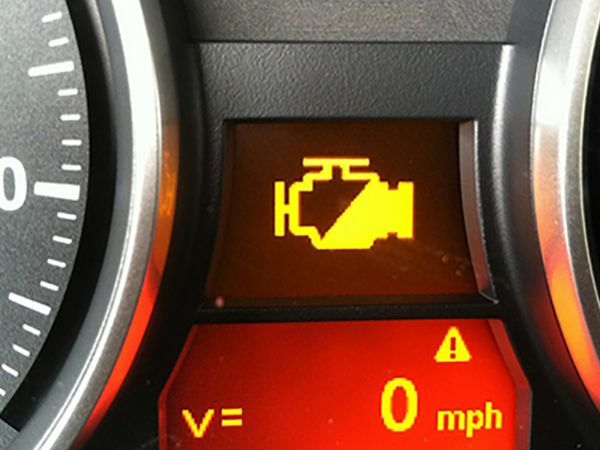 Our BMW Technicians will read fault codes and trace electrical issues for the first hour for only $79.95. Offer includes all scan tool resources available to diagnose engine performance or electrical concerns. *Must mention coupon at time of write-up. Not valid with other offers or on prior sales. Some restrictions may apply. See dealer for details. Offer expires May 1, 2019. 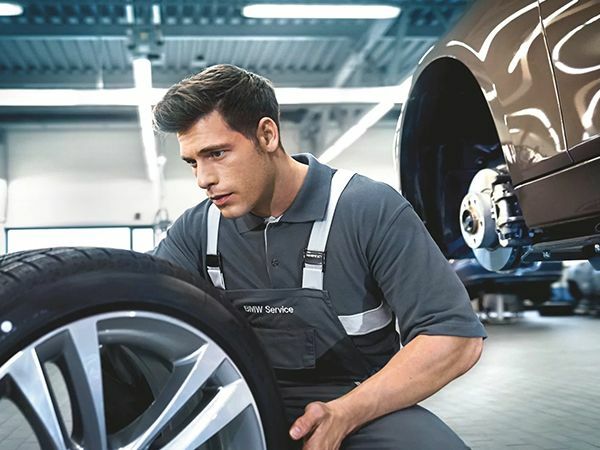 Purchase Any 4 New Tires through Sewickley BMW, and We Will Complete a 4-Wheel Computerized Alignment at No Charge to You! 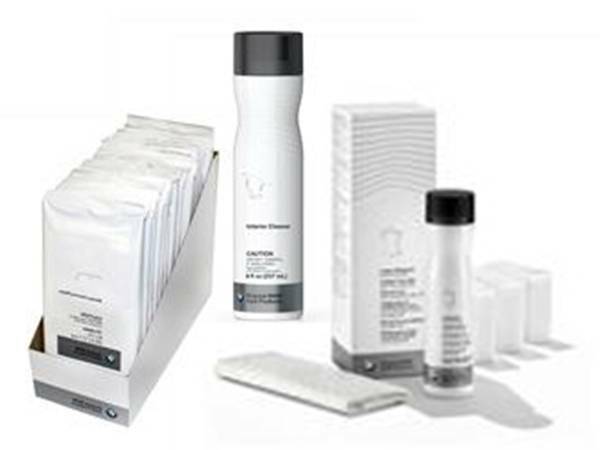 Keep your BMW looking showroom new with Car Care Products designed by BMW for your BMW! 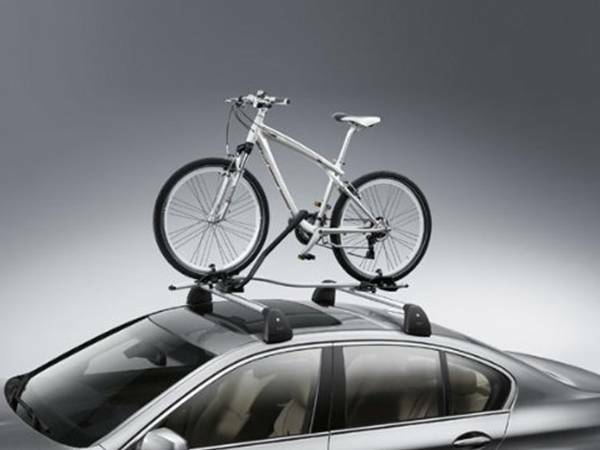 Use these versatile roof rail systems to transport your bike, skis, and even your kayak safely and securely. 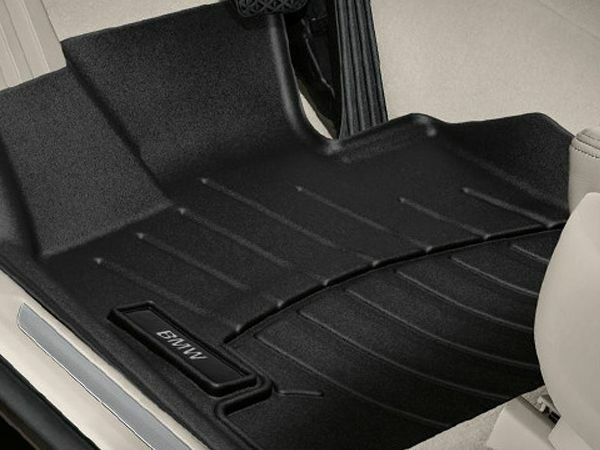 Prevent those muddy shoes or sandy beach chairs from messing up your carpets with these all-season floor trays designed specifically for your model.